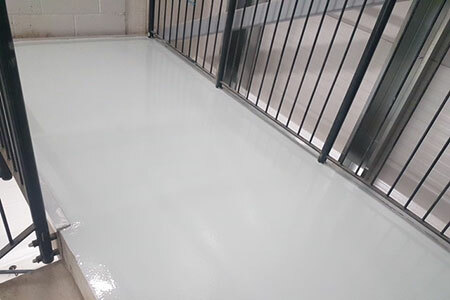 Cemplas specialises in the application of durable, protective and decorative resin-based floor finishes for a wide range of applications. These encompass sectors such as leisure, education and healthcare through to manufacturing industry (including food production & pharmaceuticals), retail stores, warehousing and commercial & public buildings ALL of which invariably have their very own specific performance requirements. Resin flooring provides long-lasting, high performance floor finishes for the most exacting situations. Choosing the correct system to meet the specific flooring usage is an important part of the selection process so there are lots of questions that need to be answered first. Existing: What is the existing substrate? Is it compatible with overlay systems? Are there alternative options? Usage & performance: How will the surface wear? What type of traffic & traffic volume? What wheel types and levels of abrasion? Aesthetics: What colours, mood, feel and the ambience you are trying to create (typical in Education & Healthcare applications)? Functionality & performance: How long do you want it to last? Cost: What budget do you have available? Practicality: Can the works be carried out with minimal disruption? How long will it take to do the work? 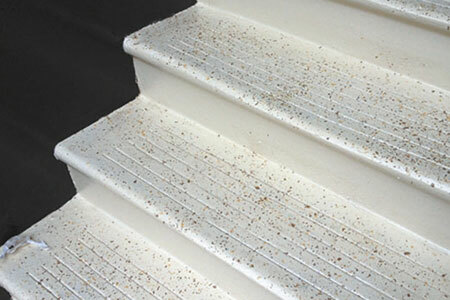 Whether it’s for aesthetic effect of functional performance, Cemplas will have a flooring solution available for you. For further information or assistance, please send details of your enquiry via our Contact Us page will be in touch to assist you.